Cold weather isn’t only uncomfortable, it can also be dangerous. Keep your home safe and warm with equipment, maintenance and repair service from the experts at Comfort Design. It’s great to get outside and enjoy the warm weather, but when it’s time to relax indoors be sure your home stays cool with equipment and service from the experts at Comfort Design. Protect your investment with regular maintenance from the professionals at Comfort Design. 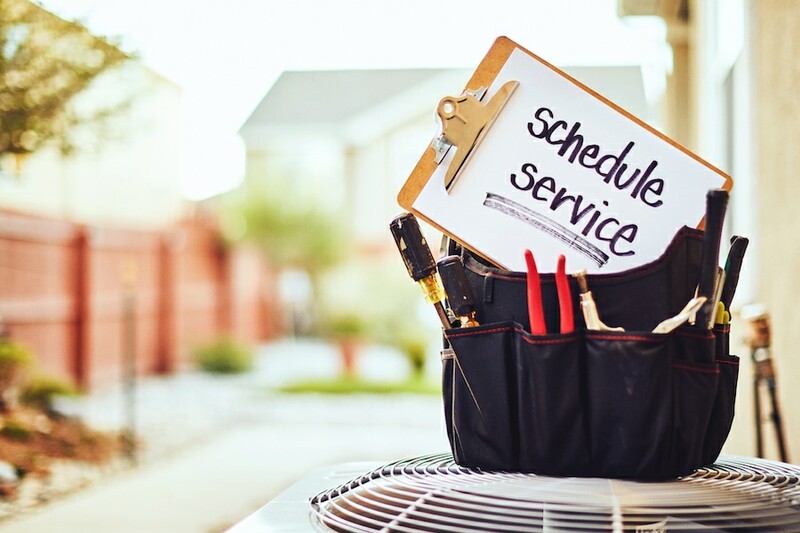 Maintenance not only keeps your equipment running efficiently, it can even extend it’s lifetime. Whether a new installation or a replacement, there are many ways to put a comfort system together. Of course, the best way is what’s best for you and your family. A Comfort Design Heating & Air Conditioning specialist will work with you to design a system that meets you and your family’s needs.